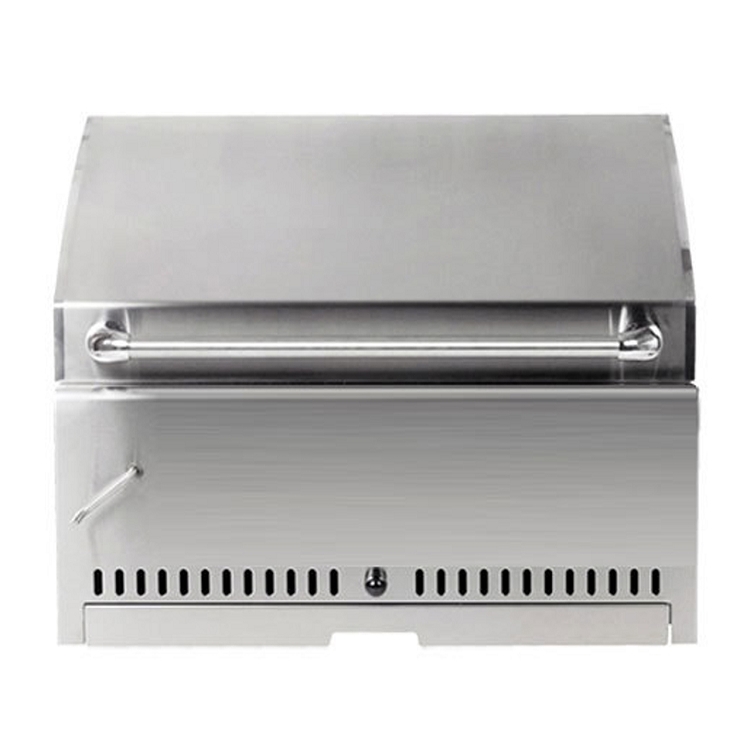 The BBQ Island 260 Series 30 Inch charcoal grill is the easiest method to add flavor to your food. The first reason for choosing the charcoal option over the gas choice is rather primitive really, it's most natural to cook over fire from the coals than by turning a knob on the grill to begin cooking. By utilizing charcoal you're able to begin to see the large flames while you start your charcoal either utilizing a chimney starter or by using lighting fluid. Having a propane gas grill, you may as well be indoors because all your doing is essentially cooking on your kitchen stove on your deck. One more reason for favoring charcoal grills may be the wide range of temps you are able to achieve. 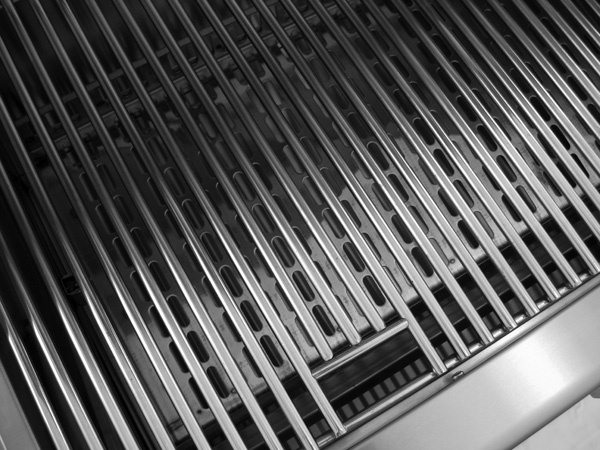 A propane gas grill can't provide you with a temperature any greater than it's "high" setting. Meanwhile with charcoal you are able to arrange your charcoal to improve the cooking temperature for the cooking surface. Would you like a really high temperature? Move the coals close together making a pile of these to amplify the warmth. 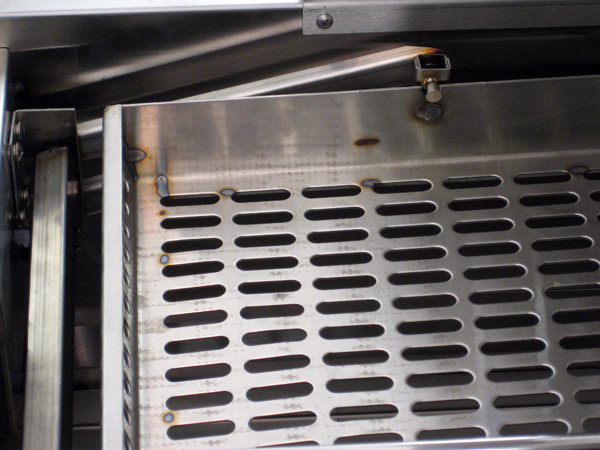 Would you like a far more even temperature over your cooking surface? Spread the coals evenly beneath your entire cooking surface. Would you like areas to become warmer or cooler while you prepare? Just move the coals as the meat is cooking. The versatility is a lot greater having a charcoal grill than the usual propane gas grill. Bear in mind you are able to adjust the dials on the propane gas grill, however, you can't move in which areas the heating elements are. All products are covered under the manufacturers warranty. 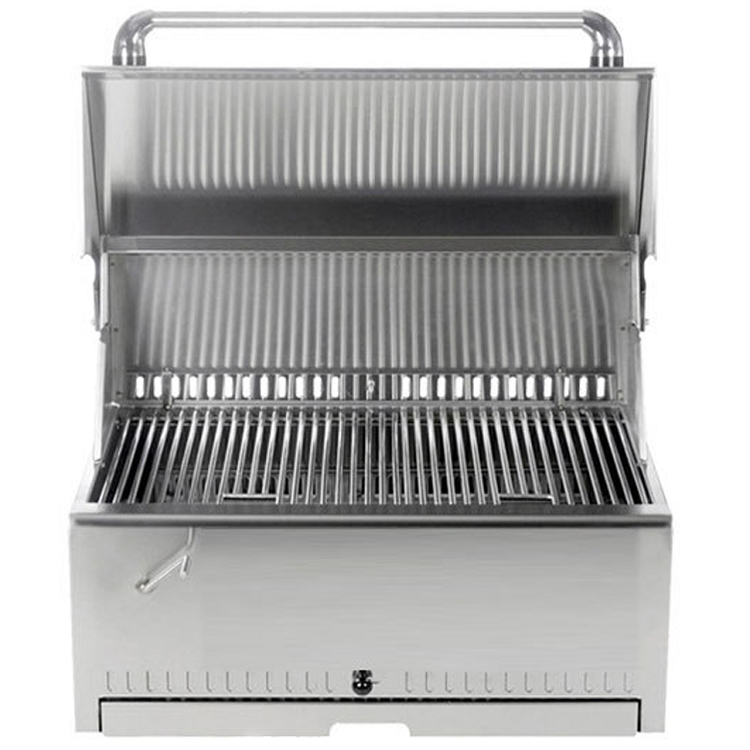 BBQ Island specializes in high quality American made products using quality SAE 304 stainless steel with top of the line hardware. Each piece is crafted by highly skilled artisans who emphasize perfection in every detail. 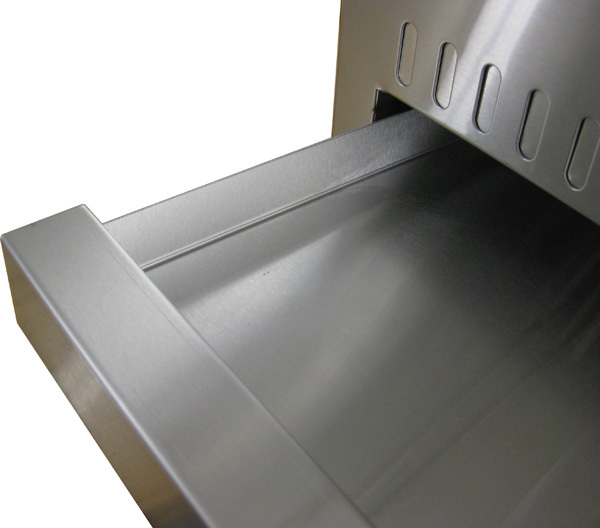 The full product line includes a broad array of eye-catching stainless steel components in four different design series. BBQ Island products give you the options to personalize your outdoor living area with accessories that have the look, feel and sound of superior quality. Limited 5 year warranty on all parts. This warranty is limited to the replacement of the defective parts and excludes scratches, surface corrosion and discoloration that may occur during the course of normal operations.